Understanding permanent magnets / rare earth magnets and how their application can play into the innovative devices of today’s markets is the foundation of our business. Hangseng Magnetic Technologies’ long history of magnetic expertise – including supporting all patent, trademark and license requirements of magnets – allow us to partner with you to deliver the permanent magnet product for your needs. HangSeng Magnetic Technology ship these permanent magnets magnetized or non-magnetize according to customers’ requests. Permanent magnets have high coercive force and therefore keep their magnetic field stably under a proper application after they are magnetized. When to chose permanent magnets for your application? 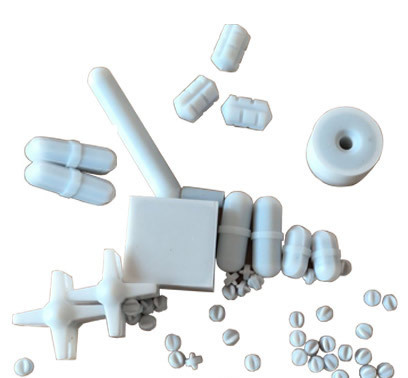 If you need help determining the best choice for your application, whether it be Neodymium Iron Boron Magnets, Ferrite Magnets, AlNiCo Magnets or Samarium Cobalt Magnets, we would be glad to assist you. Simply give us a call at 86-574-27667267 or Email:info@hsmagnets.com. Super holding power / strongest magnetic material in the world. Powerful, economically priced and differing strengths. 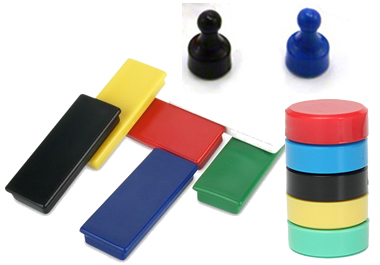 Extremely powerful, small size, rare earth magnets. Horseshoe, rod and bar shapes, feature high heat resistance. Free-machining, higher magnetic strength, stronger magnetic property and lower density. High-Grade, super strong, sintered Ndfeb, one piece, multi-pole radial magnetic rings. 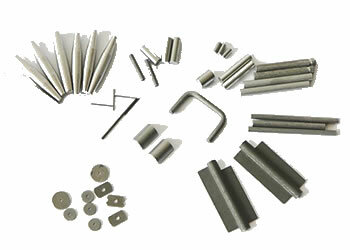 FeCrCo magnet material is semi-hard magnetically and exists in bar, rod, wire and also as thin rolled strip. Magnets and assemblies can be found in many types of motors, generators, and actuators. 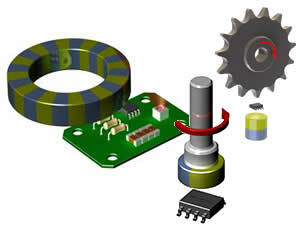 HSMAG developped magnetic solutions for the sensor / encoder market for many years. 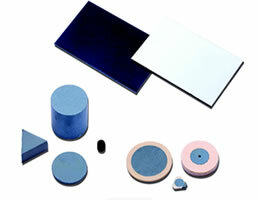 Microwave ferrites and ceramics are being produced on the base of pressed powder sintered at high temperatures. 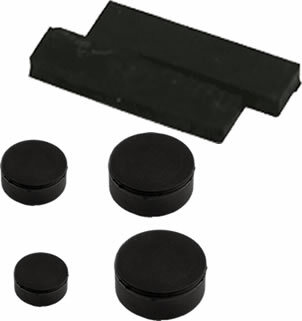 Plastic magnet is powerful neodymium magnet enclosed in a durable plastic housing Rubber coated magnet is strong neodymium magnet protected by a layer of durable black rubber coating. PTFE Available with Alnico V or Rare Earth (neodymium or Samarium-Cobalt) magnets, Individually polished to stay cleaner for longer.